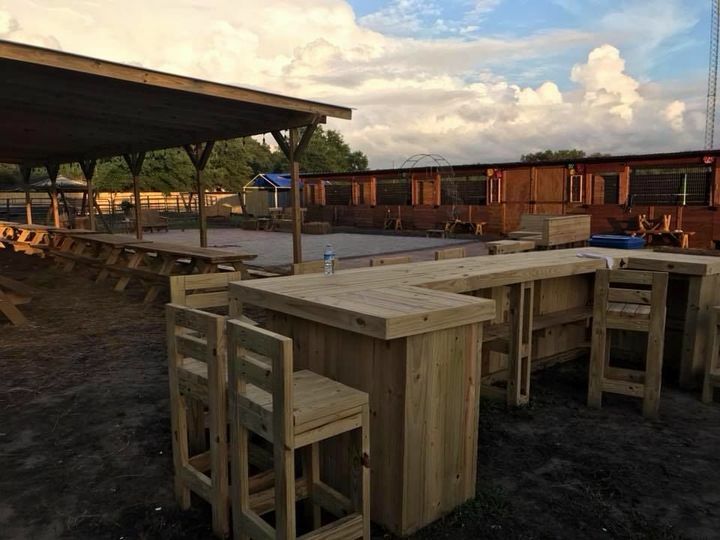 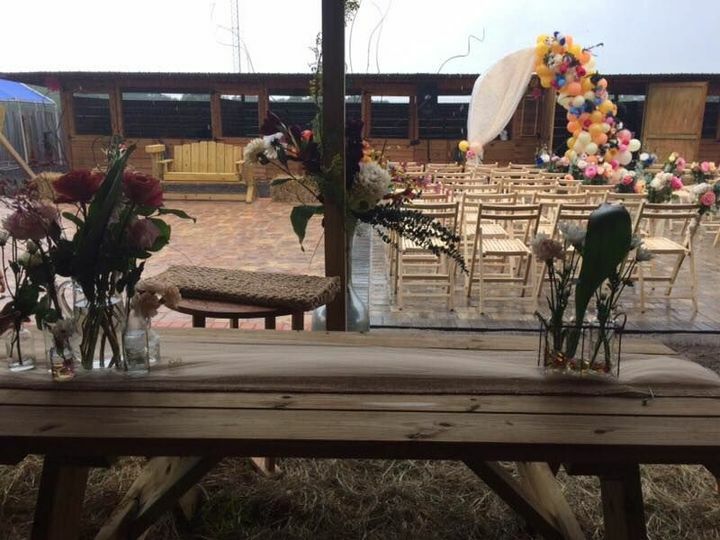 El Rancho Events is a rustic wedding venue located in Thonotossa, Florida near Tampa. 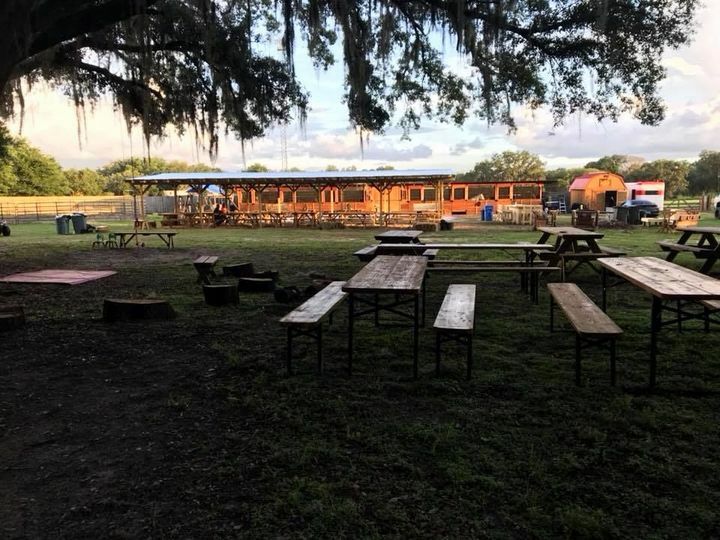 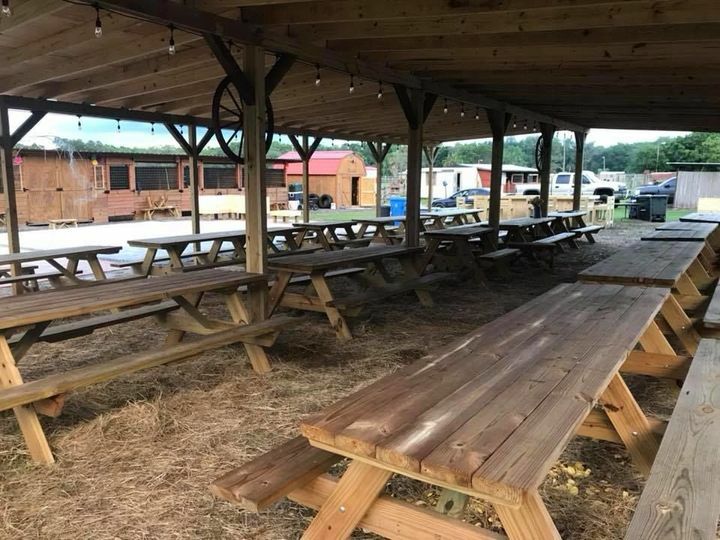 Sitting on 10 acres of land, El Rancho Events is the perfect place to host your country outdoorsy celebration. 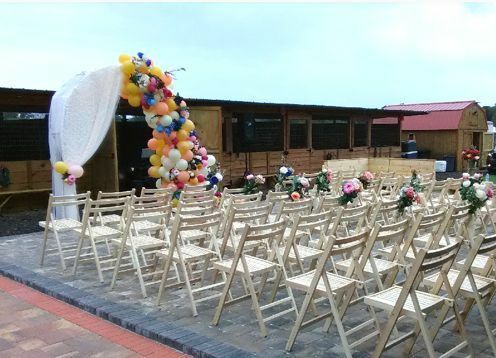 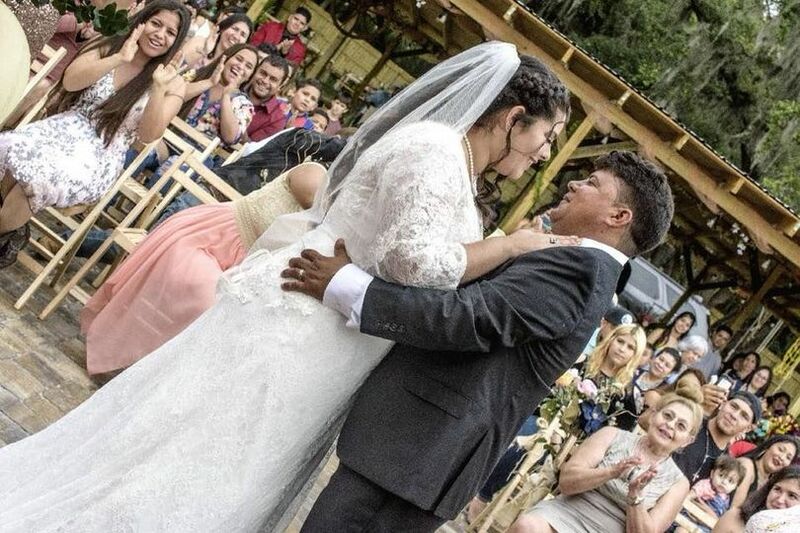 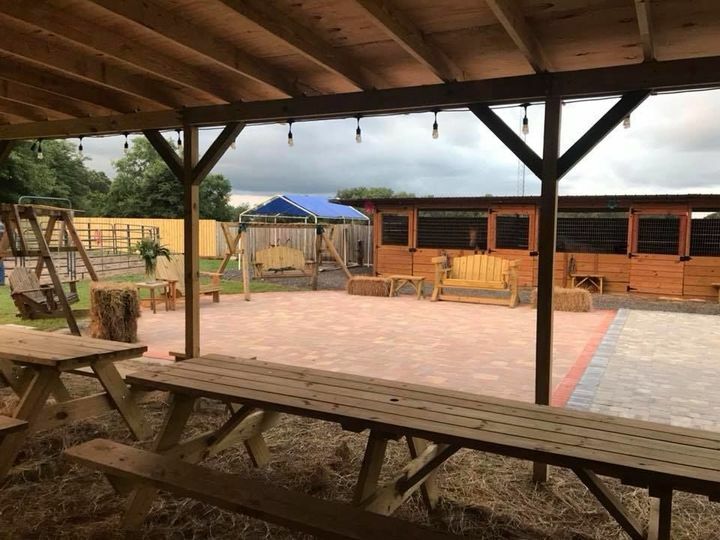 If you want a place to have an outdoor wedding with scenic views, look no further than El Rancho Events. 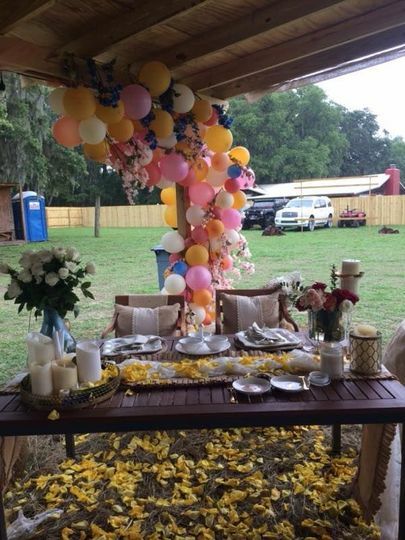 El Rancho Events’ outdoor setting holds a capacity of 150 wedding guests. 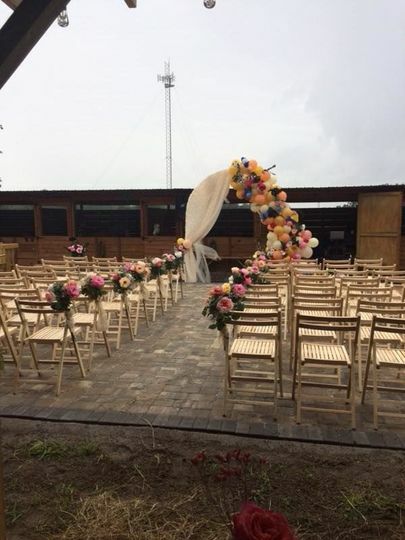 Their venue boasts a ranch-like setting complete with an authentic barn.